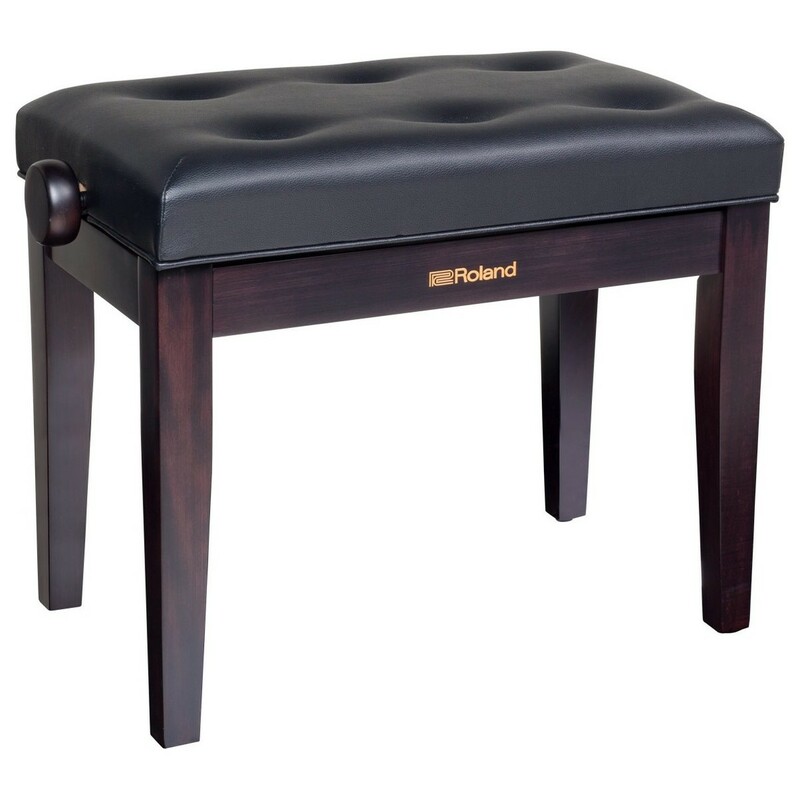 The Roland RPB-300RW Piano Bench features a thick cushioning for comfort throughout long performances. The RPB-300's vinyl seat cover is durable and easy to clean. The adjustable height allows you to achieve a more comfortable seating position, encouraging proper technique. This makes it ideal for home or live environments where multiple musicians will be performing. The RPB-300 benefits from a solid wood frame that is durable and heavy duty.